What Should You Do If There Are Claw And Nail Disorders In Cats? The disorders or conditions that cats experience doesn’t just affect the head or the body. In the actual fact, there are disorders that may affect their nail and claw as well. 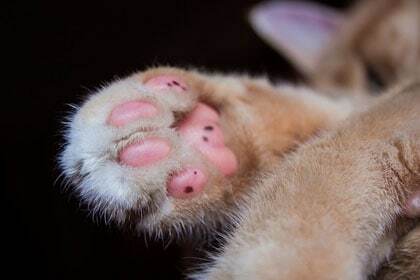 The claw and nail disorders in cats are actually normal and common for cats, yet these are so uncomfortable for them. If you want to learn more about this, feel free to give this article a read. 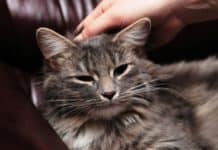 Claw and Nail Disorders in Cats: What really are these? Out of the various kinds of nail disorders in cats, two are actually the most common to affect felines. First is the Paronychia –this is an infection of the nail bed, which inflames the tissue all over the nail, next is the Onychomycosis –a kind of fungal infection that affects the nail. Further, each of these illnesses may have painful and serious effects on the cat. Moreover, nail disorders in cats may come in a variety of forms and from various causes. These claw and nail disorders are commonly due to some kind of infection in or all over the nail bed. A lot of cats may take notice about their nail disorder, and start to fuss with their own claw ceaselessly. While the claw disorders might seem to be just a minor problem, they might be due to some serious infections or even main illnesses, just like cancer. 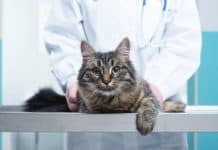 For this very reason, it is important that a cat should be taken into a skilled vet who may diagnose the underlying cause of the condition. Moreover, the vet may ask for the complete medical history of the cat, in order to determine if the issue is caused at birth or a congenital case. Further, it is also important to tell the vet if the nails of the cat have been affected. In case more than one nail is causing a trouble, it might mean that the cat has some serious medical issue. 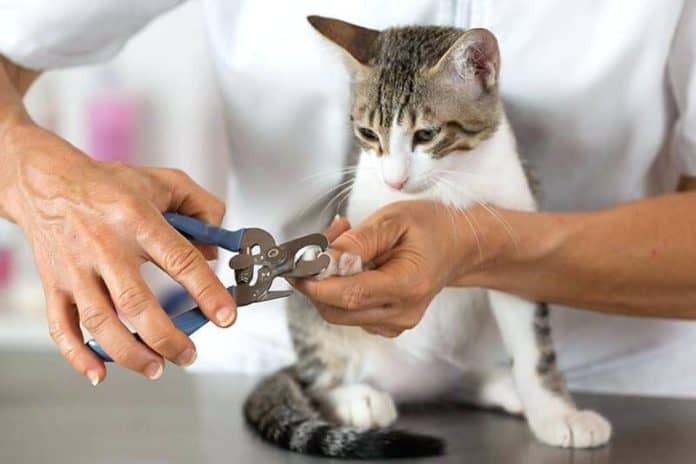 If more tests or examinations are still needed, a vet might take a skin scraping from the skin near the nail of the cat and sent this sample to get analysed at the laboratory. This may help in determining what really is causing the nail disorder. Further, depending on the results of the tests, an extra fungal or bacterial culture might need to be taken, in order to know the exact reason why the issue began. The treatment for the claw and nail disorders in cats may vary hugely depending on the cause of the condition. Even though most of the solutions of the conditions are non-invasive and easy, more serious treatments might be necessary in special circumstances. In the event that the skin around or under the nail has become inflamed, the cat may need surgical removal of the nail plate. This will help the tissue in draining and returning to its normal state. 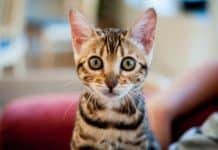 Additionally, a surgical procedure is relatively minor with little to no risks, and the cat must be back to its normal state weeks after the operation. This depends on how rapidly the nail regrows. The infections may be curable with topical ointments, which are applied straight to the nail. All of these treatments often last for a span of 2 to 4 weeks. 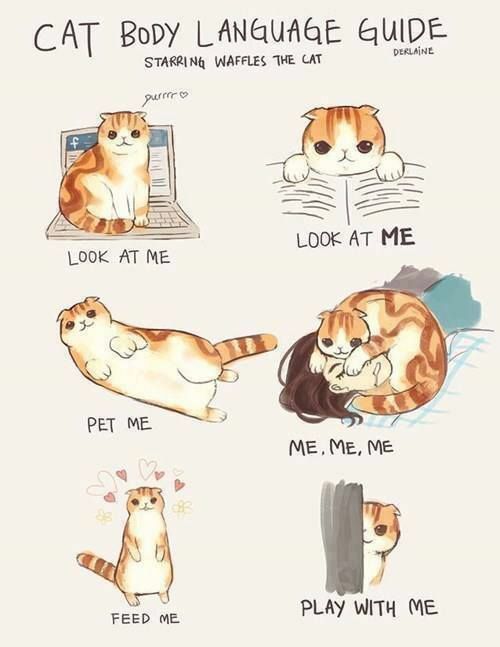 After this time, the cat must already have turned back to the normal. In most of the cases, topical treatments and / or minor surgical procedure may be enough in clearing up any issues, which the cat is facing. 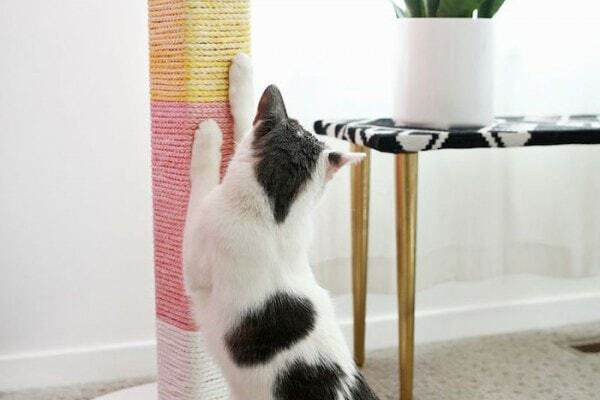 However, it is also important to monitor the health of the nail of the cat, as recurring issues might be suggestive of a more serious condition. 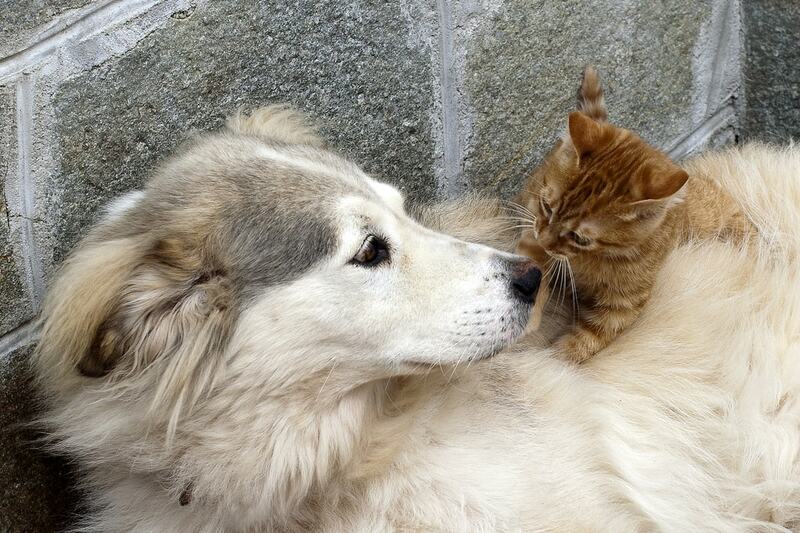 Next articleHalitosis In Cats: What Should You Know About This Cat Condition?